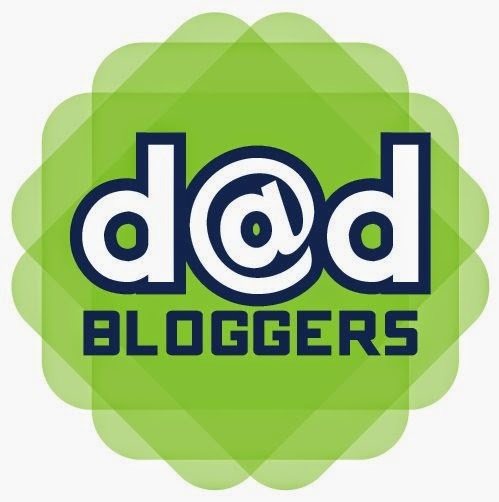 The Importance of Good Role Models - Dad Don't Lie - a Dad blog out of Halifax taking an honest look at the journey through parenthood. Sometimes Kyrie looks up at me and playfully I grab a bucket and put it on my head. He thinks it's hilarious and laughs. I'll lay the bucket down and he will instantly grab the bucket and put it on his head and we'll both start laughing again. If I start banging on his little drum, stop and give him the drumstick, he'll start banging away on that drum. This guy is just over one year old, and he's starting to understand so much. This is when I start to realize that I'm a parent and I'm going to be a very influential person in his life. My hope is that I can always be a positive role model and not just some guy putting a bucket on my head for his amusement. In Kyrie's lifetime, he will have a lot of role models influencing him in how he leads his life. It won't only be us as parents but grandparents, aunts and uncles, cousins, teachers and family friends like Scott Jones. Last weekend, we went to Scotsburn, Nova Scotia, near my wife's hometown of Pictou, for an 'Outdoor Afternoon of Song' to help our friends Sherise & Scott Jones and their team, raise money for Easter Seals. Scott is a good friend of my wife, and we were fortunate to have him play piano at our wedding ceremony. He is a talented musician with such a passion for music. Back in October, Scott was stabbed outside of a bar in New Glasgow. He was sent to the local hospital but then had to be flown to Halifax for treatment and luckily, he survived the attack, but was left with injuries that paralyzed him. The attack is believed to be a hate crime as Scott is an openly gay man, and recently, a 19-year-old man pleaded guilty and was sentenced to 10 years for attempted murder. I can remember clearly the weekend of the attack, because that was the weekend that Scott was supposed to play piano at my sister-in-law's wedding. I have watched the story unfold from October until now, and it has been such a courageous and uplifting journey. Scott didn't let this traumatic event in his life hold him down. He didn't let the fear overtake his life and give up, he faced that fear head on. Most people wouldn't be able take that route in these types of situations, but he turned his negative situation around and did something positive. I want Kyrie to be influenced by people like Scott. In less than a year, I have seen Scott and his friends start the Don't Be Afraid movement to help the fight against homophobia and encourage people to speak out against it. 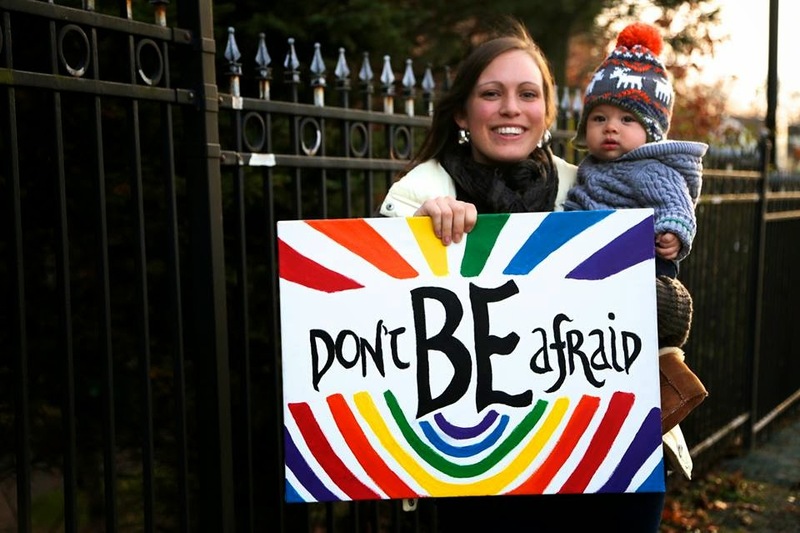 He has had an overwhelming response to this movement, with people from all over the globe showing their support in photos with a rainbow-filled "Don't Be Afraid" sign. He and his Don't Be Afraid group have held multiple events around the city, encouraging an acceptance of all people. Scott has even faced his attacker, the man who stabbed him twice on that October night and forgave him for the attack. His courage is truly amazing, facing off against these obstacles that have come into his life. As a parent, it's easy to get caught up in the fear of having your children grow up in a world where ignorance, hate crimes and homophobia exist, but the Don't Be Afraid campaign encourages us to transcend that fear and to be comfortable being who you are. I want Kyrie to grow up with that mentality. Scott is a positive role model in every sense of the word, and I want Kyrie to have people like Scott in his life, to be able to witness his story first hand and know that even when times get tough...people will be around to help pick you up and bring positivity in your life. Find out more about the Don't Be Afraid campaign here. 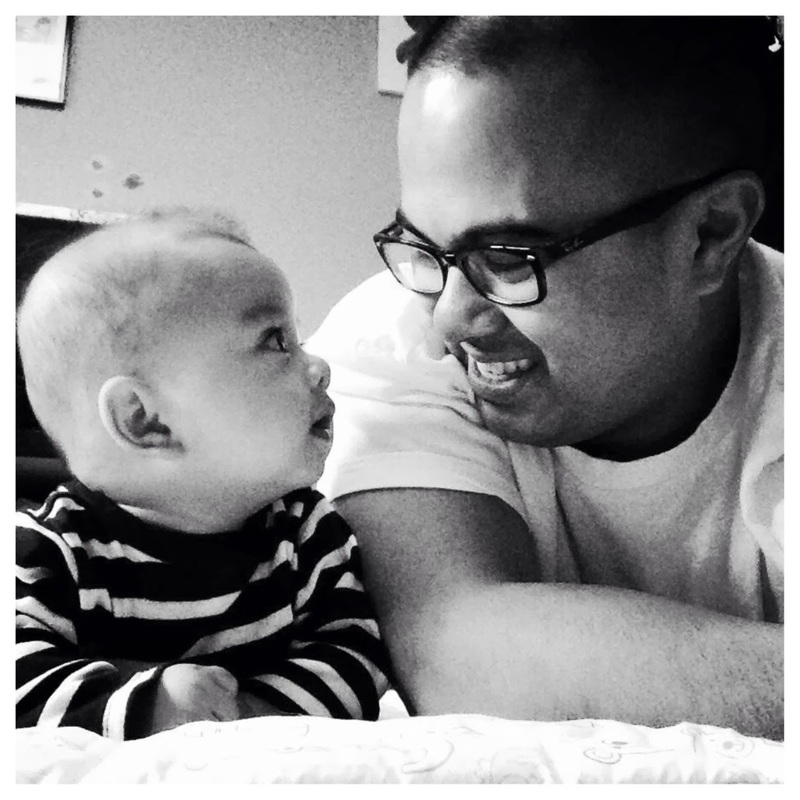 Post by Dad Don't Lie - a dad's rookie season in parenthood.